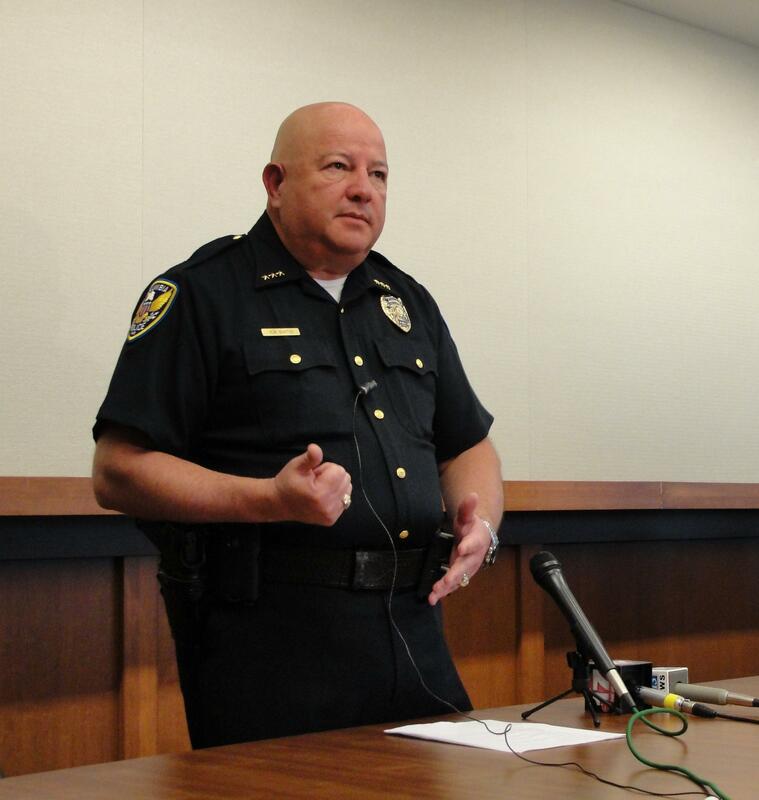 In a press release issued Thursday morning, city Spokesperson Steven Sapp announced Police Chief Ken Burton has been put on administrative leave, effective immediately. The brief statement said, "This is a personnel issue and no further information is currently available for release." Deputy Chief Jill Schlude will be Acting Police Chief. Sapp says there is no timeline for how long Burton's leave will last. Columbia Police Officers Association Executive Director Dale Roberts said officers were informed of the decision in an email from Interim City Manager John Glascock this morning.